What our customers are saying about our Holiday Cottages In Frant To Rent. "We have been in Krakow in May, one week, four people (2 adults and 2 big kids). 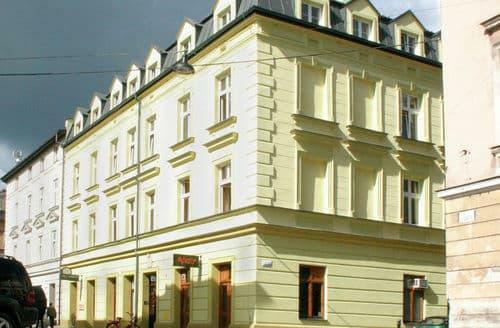 The apartment is located near the old Jewish Quarter of the city center is within a minutes walk away. The apartment is on the top floor of an old apartment. On the outside it looks quite old. Because the apartment is on the top floor you have a lot of stairs to get to the apartment (no elevator). Once in the apartment you will be pleasantly surprised. 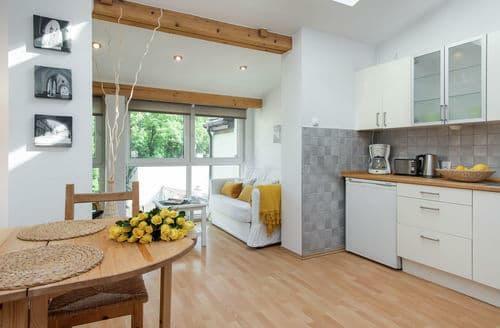 The apartment is very spacious, modern and cozy furnishings and trap equipped. There are two large bedrooms with good beds. A kitchen with all amenities. A nice bathroom with bathtub and washing machine. Separate toilet. 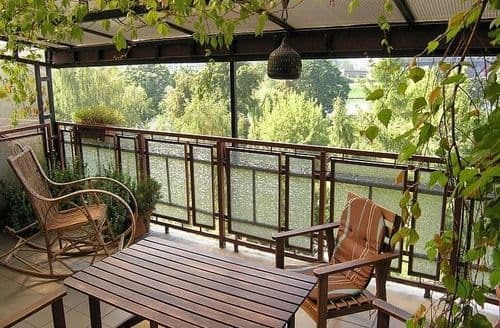 A spacious balcony with stunning uitzicht.In Krakow is much to see and do, and everything is within walking distance of the apartment. In that respect, is the ideal. We have also made trips to Auschwitch and to the salt mines, and it was very worth it.We were by car, the car you can park in front of the building. It is paid parking (not on Sundays), which costs about € 15 per dag.Krakau is a really nice city, lots to see, cozy with lots of bars and restaurants. 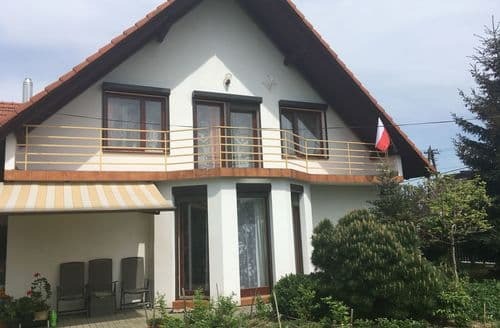 I can recommend everyone to visit it, and he"
"with two families (with teenagers) have spent a week in a spacious but simple house. The hilltop location is nice, but the car is quite difficult to reach the cottage. Our car was the dirt road with stones and potholes do not really appreciate ... The interior of the house was very poor. In the living room was not a nice couch, the washing machine was broken, the dishwasher showed cures regularly, a number of showers \/ sinks were not lacking by and relaxed outdoor furniture. As the owner may so some extra investeren.In in the garden is a kind of &quot;outside cabin&quot;, which is again harrow fun. Especially for smaller children, think ik.De location of the house is otherwise fine. In an hour you are in beautiful Krakow, the supermarket is close at hand as well as a simple and somewhat dingy lake for cooling. Also, the sporting cyclist can in the vicinity of this house fine feet!" 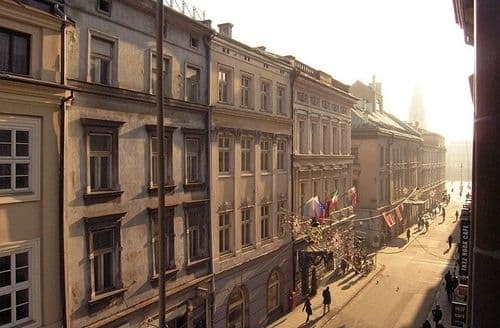 "The apartment is in the Jewish Quarter. A great location to explore the city. The apartment has a roof terrace where you can relax. Good to know the house is on the fifth floor, there is no lift. We had no problem to park in the street. There were always a number of places free. And the parking meter works on your bank card suitable for contactless payment. The house has two full bedrooms, a kitchen and a living room. And what you need in the kitchen is there too, and it works! Excellent apartment. Clean and quiet. No problems with neighbors or city sounds. You can explore the city on foot from the apartment, or you take a rental bike from the rental system in the city, you can pick up a bike anywhere and leave it behind. Auschwitz is 1.5 hours away, the salt mine is 20 minutes away. Krakow is a great city. To do! Especially from this apartment. We had a great stay." "The reception was very good. The cottage is very inclusive, there is everything you can use, toys for children, everything you need to cook and even fresh fruit from the garden. Barbera has received us and has been very involved and kind to us. The house is big. The playground is around the corner and that was really ideal for us. The house and the garden are completely kids-proof made and that is also very nice. We have often been to Krakow from here, which is fine to drive about 40 minutes. The salt mine is also well worth a 30 minute drive. Furthermore, there are plenty of other things to do in the area such as Zakopane, Auswitz, etc." "We have our family had an excellent stay in Krakow. 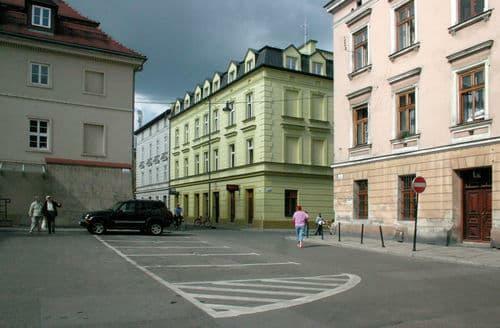 The house had an ideal location, near the center and the Jewish Quarter. Everything was in the house for a week to stay well. 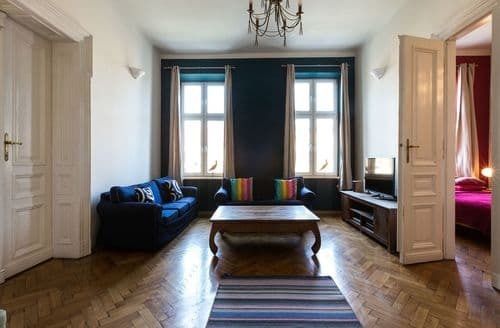 It is a large and beautifully renovated house with ornaments and other original details. The entrance to the house (main entry for others) was a bummer, not always clean. Nevertheless, we recommend the house because you are in total does not notice. Highly recommended."